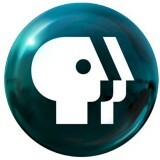 openPBS is Public Broadcasting Service's open initiative. We plan on opening many of our internal projects to the wider developer community. Pycon 2013 — This Old Video Site: How PBS streams video — and you can too!